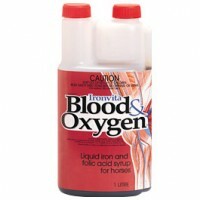 Handy travel pack. 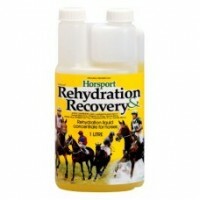 Rapidly replenishes electrolytes and fluids after travelling and racing. 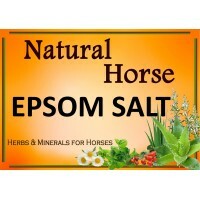 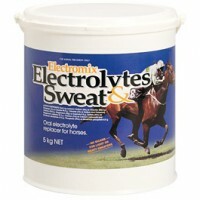 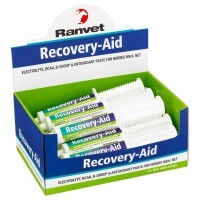 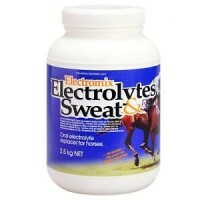 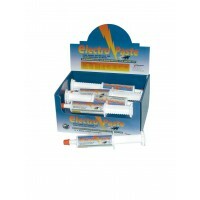 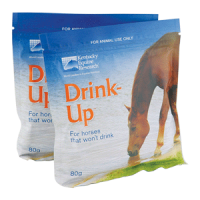 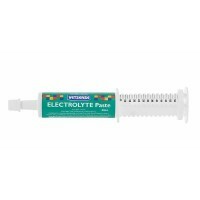 250mL..
80g Sachet We all know the saying -‘You can lead a horse to water, but you can’t make them drink’Bu..
Ranvet ELECTRO PASTE is an oral electrolyte paste providing a concentrated source of B-Group vitamin..
Vetsense Electrolyte Paste Oral electrolyte paste with B Group Vitamins, Vitamin E and Folic Acid w.. 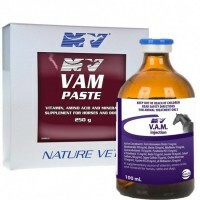 Formulated for horses that are subjected to continual periods of physical exertion resulting in body..
A palatable supplement for the prevention and treatment of deficiency anaemia in horses. 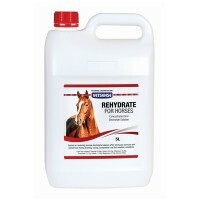 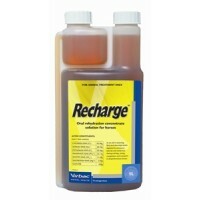 IRONVITA BL..
Magnesium is the one mineral that is most likely deficient in animals because magnesium is lost duri..
Recharge is used to replace fluid and electrolyte depletion due to strenuous exercise and sweat loss..
Natural, organic liquid vitamin, chelated mineral and trace element supplement Features Branched..
Rehydrate for Horses restores and maintains normal electrolyte balance in horses that can be..
A combination of electrolytes, glycine (an amino acid) and glucose which aids electrolyte replacemen..
Vam contains essential vitamins, amino acids and minerals required in high volumes for athletic..